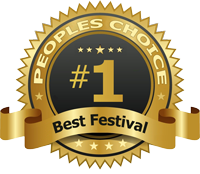 Water Lantern Festival was Voted #1 Best Cultural Festival by USA TODAY. Water Lantern Festival is a floating lantern event that is all about connections. Magical nights in cities across the U.S. include food, games, activities, vendors, music and the beauty of thousands of lanterns adorned with letters of love, hope and dreams reflect upon the water. As the sun begins to set on the evening sky, Water Lantern Festival begins to shine with the launch of the lanterns onto the water as we Light The Water together. 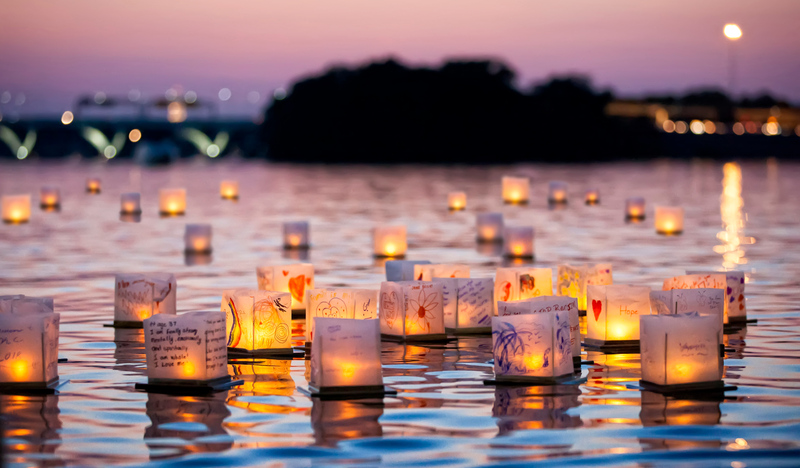 Watch your unique lantern drift out into the water as it joins other lanterns carrying hope, love, happiness, healing, peace, and connection. It's a night that you'll never forget. 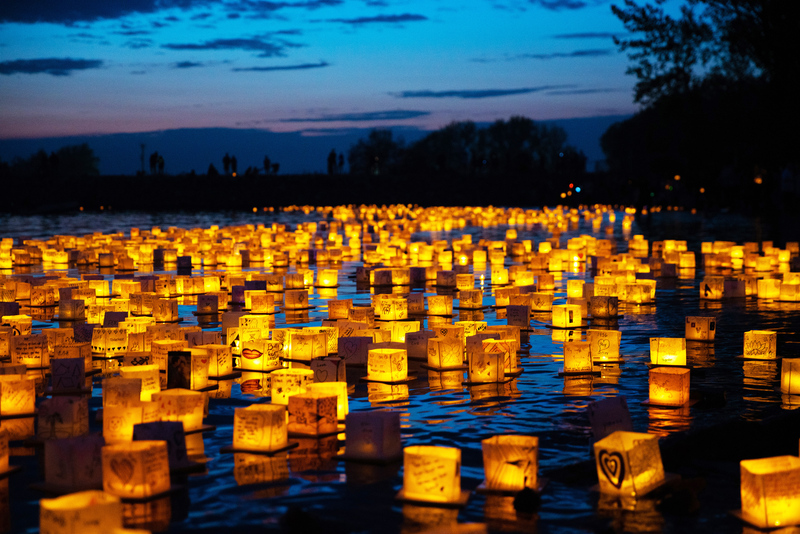 Water Lantern Festival is hosting events throughout the USA, visit https://www.WaterLanternFestival.com to find an event near you. Water Lantern Festival began in 2018 with events in 34 cities with a combined attendance of over 130,000 participants. Water Lantern Festival is planning a bigger 2019 - with over 100 festivals being planned so far across the U.S and Canada! This is an event you don't want to miss. Water Lantern Festival is committed to bringing people the best lantern festival experience available. Our team of event production experts has produced hundreds of different events throughout the world with a combined total of over 1,000,000 attendees. Our team consistently produces events that receive positive feedback from attendees and Water Lantern Festival currently maintains a 5 star review rating from the BBB. "One of the most healing and moving experiences of my life. I am a cancer survivor, 38 months in remission. 12 years ago this month I lost my stepson. My husband and I did not know really what to expect but the way the festival was run and the meditation was very healing to both my husband and myself. We look forward to being able to attend more of the Water Lantern Festival. Thank you for an incredible experience." "It was such an incredible experience. I am so grateful I got to attend. When you see all the lanterns out on the water there is a moment where you feel your heart just fill with so much love it's indescribable, almost a spiritual experience." Water Lantern Festival is an Accredited Business with the BBB and has a 5 star rating.